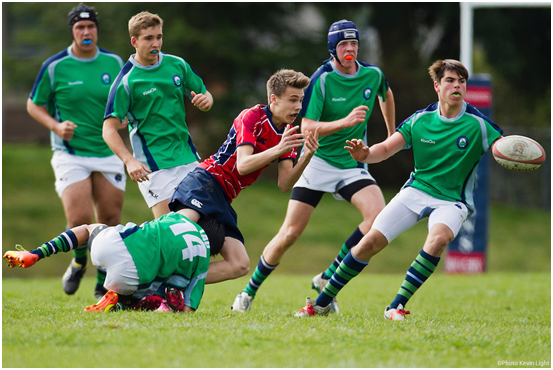 Abstract: On 11th April, the Victoria International School Rugby Final is to kick off. As the official sponsor of the game, Airwheel Malaysia distributor is going to display all lines of intelligent electric scooter. The long-awaited Malaysian Rugby Final is due to kick off in Victoria International School on 11th April. This game is anticipated to gather a great number of audiences and dozens of media groups. Airwheel Malaysia distributor planned to fund this long-expected game, intending to provide five models of Airwheel's self-balancing unicycle as prizes for a lucky drawing. During the rugby final, Airwheel Malaysia distributor is set to demonstrate various lines of electric scooter, including the latest intelligent self-balancing scooter. Through this demonstration in the rugby final, Airwheel attempts to offer players, students and audiences an opportunity to get a better understanding of Airwheel's scooters as well as gain a fresh riding experience. Airwheel is a world-renowned scooter-maker established in 2013. The products by Airwheel, namely the X-series, Q-series and S-series, have made a splash in the global market, especially Euro-American market. According to feedbacks from Airwheel distributors, the Southeast Asian market is an emerging market full of tremendous potentials. Considering this fact, Airwheel management team attaches great importance to this emerging market. In fact, Airwheel has grasped every opportunity to attend major events in Southeast Asia lately. In Langkawi International Maritime and Aerospace Exhibition held in Malaysia this month, Airwheel electric unicycles and intelligent self-balancing scooters became the hot topic. It is widely estimated that Airwheel would steal the limelight in the upcoming rugby final. The surging popularity of Airwheel electric self-balancing scooter worldwide owes largely to their competitive characteristics. The primary characteristic is safety. The self-balancing mechanism and gyroscope system ensure the balance in riding. In addition, the built-in alert system serves to prevent riders from falling over. The eco-friendly feature is also one of the main draws. The introduction of the lithium battery core eliminates emissions, catering to the current low-carbon trend. In eyes of youngsters, the exquisite exterior design also plays an indispensable role. The streamlined and sleek contour has been mesmerising those trendsetters. 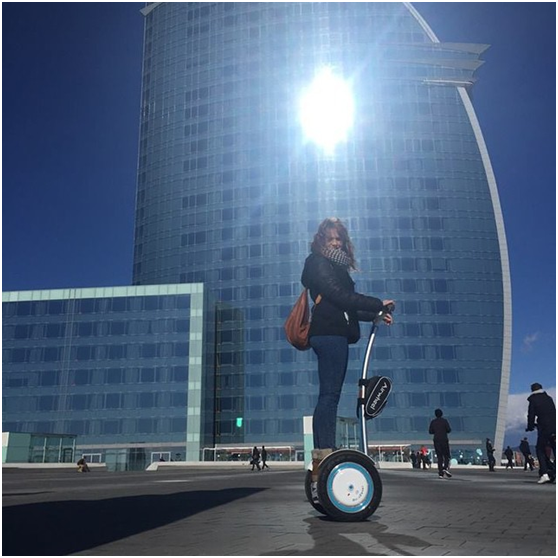 On 11th April, Airwheel intelligent electric scooter are expected to capture considerable attention from local audience and media groups.